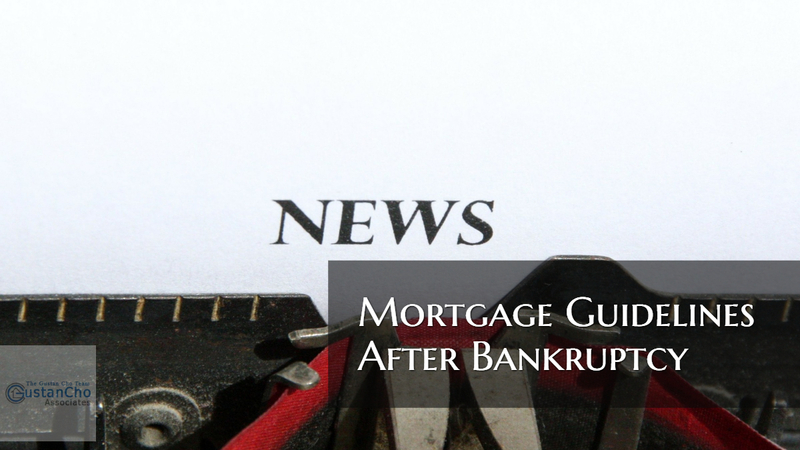 There are mandatory waiting period after bankruptcy to qualify for government and conventional loans. Hiring real estate attorneys is not a common practice in most states. Gustan Cho Associates will not endorse or recommend a law firm or real estate attorney unless we have done business with them. If you are trying to qualify for a Bankruptcy with no overlays contact us at Gustan Cho Associates at Loan Cabin Inc. at 262-718-8151 or text for faster response. Or email us at gcho@gustancho.com.